Selling or renting domestic property? You need an EPC. 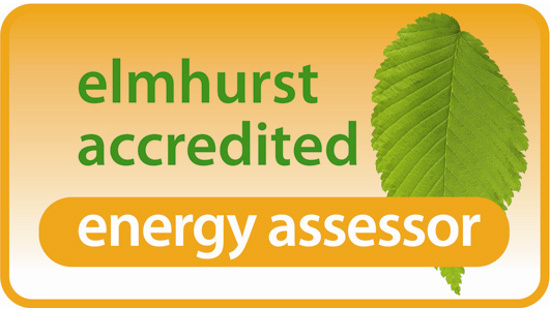 We’re accredited to provide Domestic EPCs and offer a quick, reliable and competitive service. We help lots of local agents already and are cheaper than using the agents direct. We can also help with EPCs for FIT applications if you are installing PV panels, and with Domestic Green Deal Assessments for Green Deal or RHI Applicants.